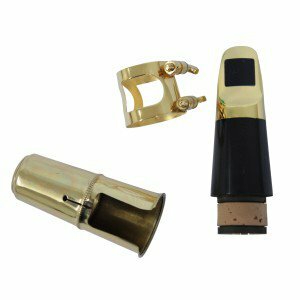 These Gold plated Brass (metal) mouthpieces give that truly professional sound. Comes with ligatures and a reed. 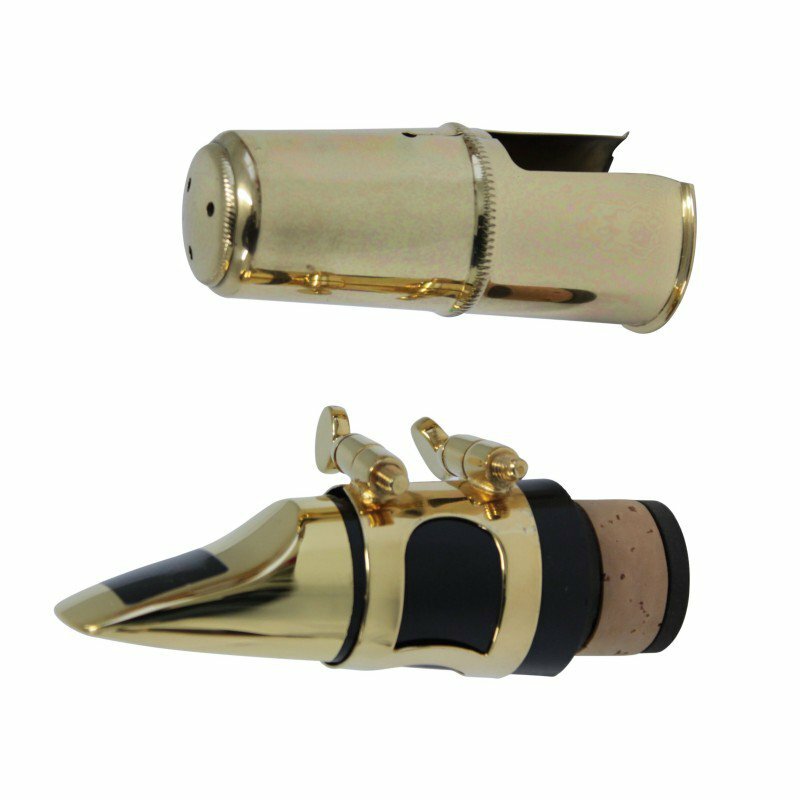 ONE Gold plated Clarinet Mouthpiece only. Ideal tone for Jazz Clarinet, bright and flexible.